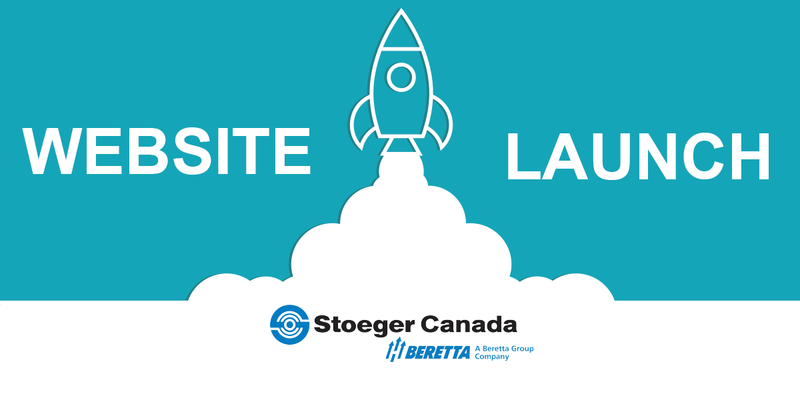 Stoeger Canada – A Beretta Group Company is pleased to announce the launch of their brand-new website! The website has been designed using the latest technology so the site is compatible with today’s browsers and mobile devices. They have improved many functions including their E-Store, newsletter registration and dealer locator page. 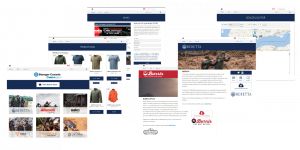 Amongst the new features, the site contains integrated Canadian social media links for each brand and a full interactive calendar to foster improved communication with the consumer. For more information on Stoeger Canada and Brands please visit stoegercanada.ca.